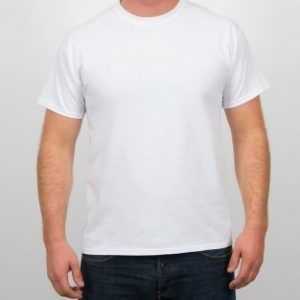 Okay Let’s Do This tee shirt for adult men and women.It feels soft and lightweight. Okay Let’s Do This Tee Shirt. This t-shirt is everything you’ve dreamed of and more.